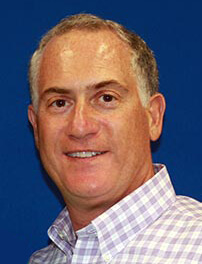 Hi, I’m Greg Balasco, owner of Lakeland Automall Ford & Hyundai. Do you have questions or comments for me? I’d love to hear them!